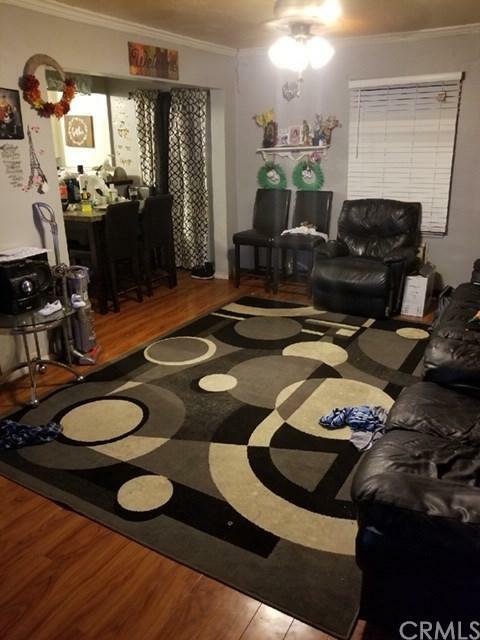 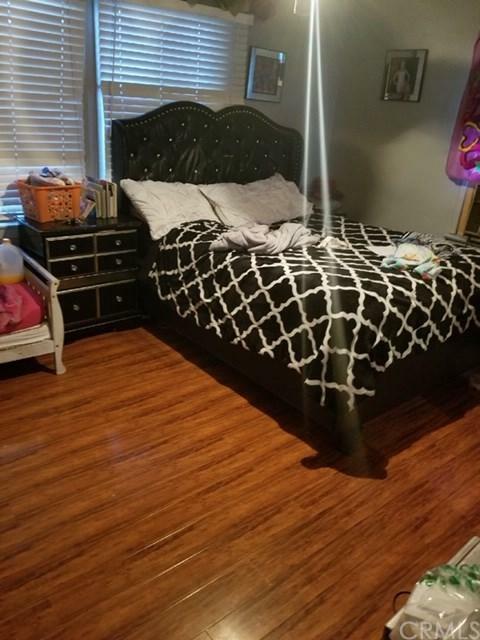 723 W Greenleaf Boulevard, Compton, CA 90220 (#300912774) :: Ascent Real Estate, Inc. 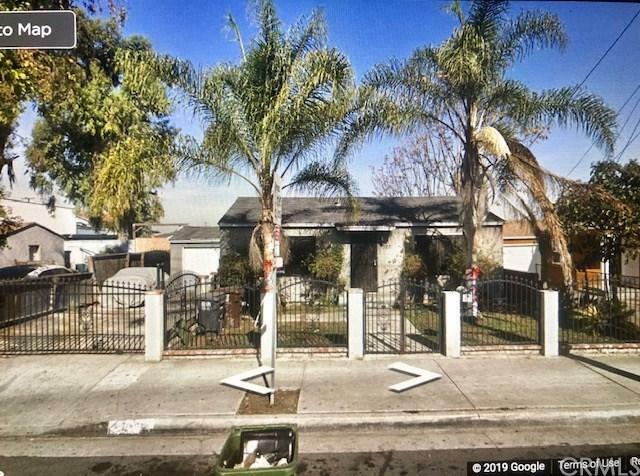 Horse property with remodeled stables and a Mobil Home on the back yard, perfect to get extra income, the house needs minor repairs that seller is willing to do with the right offer, laminated floor, new paint, is well maintained by tenant. 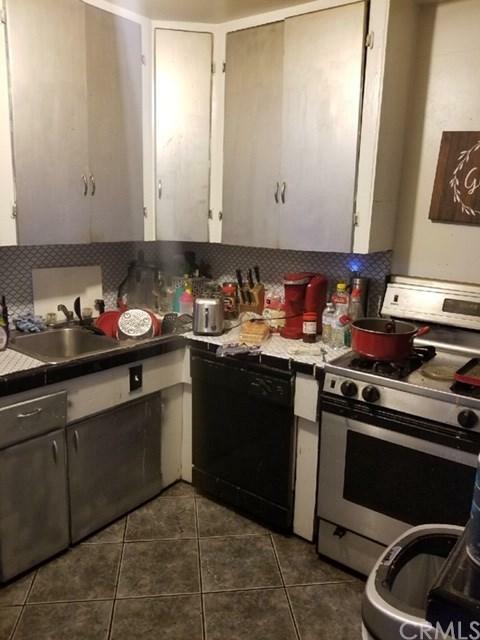 Horse property with remodeled stables and a Mobil Home on the back yard, perfect to get extra income, the house needs minor repairs that seller is willing to do with the right offer, laminated floor, new paint, is well maintained by tenant.